Sounds good. I'm going to put this in my queue immediately. 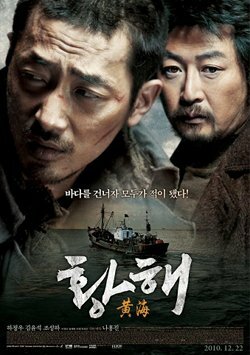 I still haven't got to the Korean movie you reviewed a while back. Now that football season is done, I can plow through my queue.